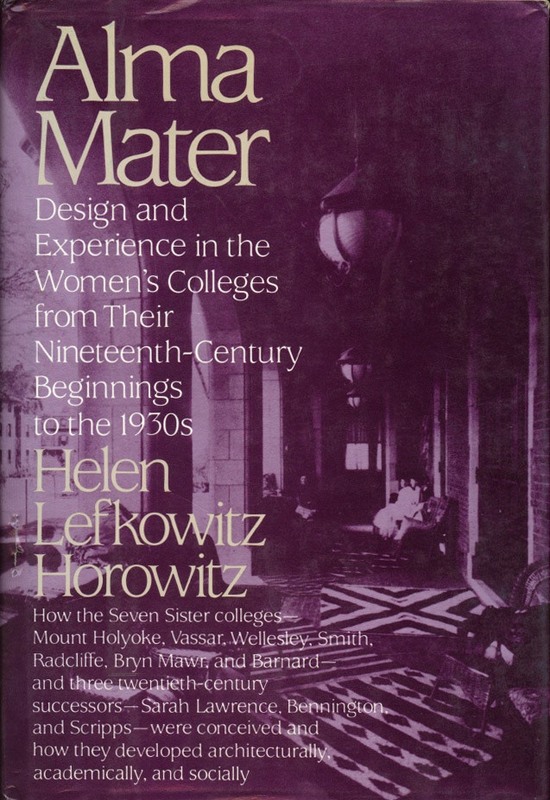 Alma Mater: Design and Experience in the Women’s Colleges from Their Nineteenth-Century Beginnings to the 1930s, by Helen Lefkowitz Horowitz. The guiding idea of this book is that the architecture and modifications made to buildings at women’s colleges over the decades reflected each school’s philosophy about educating women and shaping their private lives, within a culture that was conflicted about women as academics. In addition to the architectural slant, Horowitz provides wonderful detail about traditions and day-to-day life in the Seven Sisters colleges. A valuable resource. 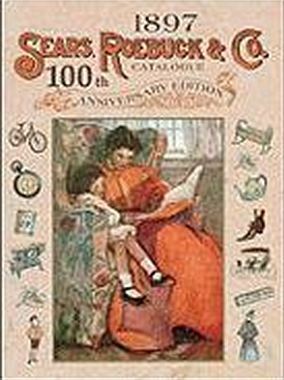 The 1897 Sears, Roebuck & Company Catalogue. Sears offers a treasure trove of goods, from abdominal corsets to Zulu guns. The pictures are hand-drawn, and include plenty of written descriptions. The catalog gives one a sense of the products, fashions, and items needed in day-to-day 19thc life. We also encounter the terminology and turns of phrase in use at the time. 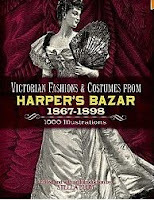 Victorian Fashions & Costumes from Harper’s Bazar, 1867-1898, Stella Blum, ed. These are fashion plates from Harper’s Bazaar Magazine, and organized into various fashion decades: “Bustles and Puffs,” “Natural Form and Cuirass,” “Return of the Bustle,” and “Hourglass Figure.” The descriptive captions are original to the plates, and there is a helpful glossary of terms. Good thing – anyone know what a cuirass is? American Victorian Costume in Early Photographs, Priscilla Harris Dalrymple. This collection has the benefit of containing actual photographs, rather than sketches. It too is divided into decades of the 19th century, with ample captions to explain the details of fashion trends. 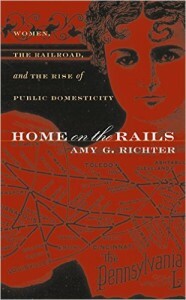 Richter, Amy G. Home on the Rails: Women, the Railroad, and the Rise of Public Domesticity. University of North Carolina Press, 2005. This scholarly book described in wonderful detail what it was like for women in the mid-to-late nineteenth century to travel on trains. The bibliography alone is a treasure trove of resources. Rae, John W. (East Hampton Library). Images of America: East Hampton. Acadia Publishing, 2000. This book was especially useful in writing the sixth novel of my Concordia Wells series, Unseemly Honeymoon. Besides the wonderful historical pictures are descriptions of the architecture, town life, renovations and improvements, travel, terrain, and more. Suffolk County, Long Island in Early Photographs: 1867-1951. Dover Books, 1984. The photographs are plentiful and quite helpful in establishing a sense of place. The pictures are accompanied by substantial descriptions of aspects of Long Island life at the time: the fishing industry, wealthy estates, village life, farming, local industry, and more. Geer’s Hartford City Directory (1896). Not only does it contain names, addresses, and phone numbers, but the advertisements are interesting, too. 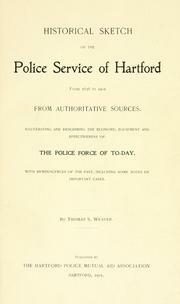 Historical Sketch of the police service of Hartford, 1636-1901, Thomas S. Weaver. It’s loaded with photographs, rosters, and humorous anecdotes of criminals and policemen. 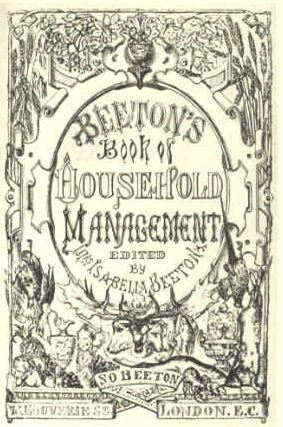 The Book of Household Management, by Mrs. Beeton. It went through numerous editions, but the one available digitally is from 1888. In addition to overall background for my novels, I’ve used it in several posts, especially this one. Appletons’ General Guide to the United States and Canada: New England and Middle states and Canada. D. Appleton and Company, 1898. Car Service Rules of the Operating Department of Pullman’s Palace Car Company, Revised Sept. 1st, 1893. Pullman Company. W.H. Pottinger, printer, 1893. Rand-McNally Official Railway Guide and Hand Book. American Railway Guide Company, 1902. The American Slang Dictionary (1891), James Maitland. Manners and Social Usages, Mrs. John Sherwood. Harper and Bros, 1901. Appleton’s Illustrated Handbook of American Summer Resorts: with Tables of Railway and Steamboat Fares (1894). Telephone Magazine: an Illustrated Monthly Magazine, vols 23-24 (1904). History of Long Island: from its Earliest History to the Present Time (1905). NYS Historic Newspapers. A database of New York newspapers, going all the way back to 1790.